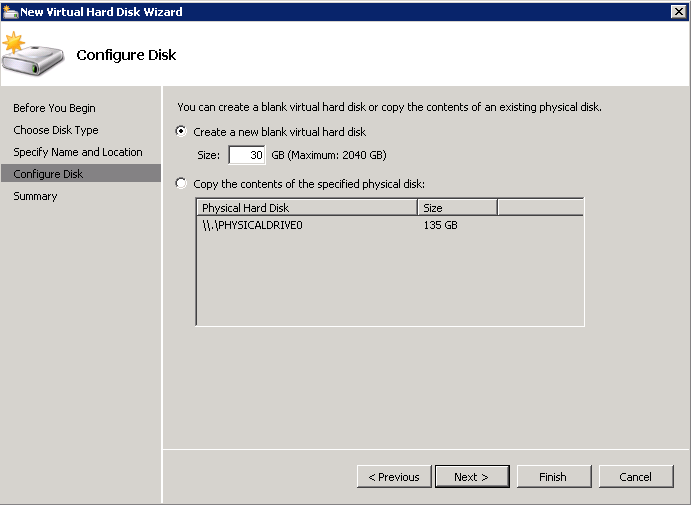 How to implement private cloud using Microsoft HyperV? The IBM® Reference Configuration for Microsoft Private Cloud provides businesses an affordable, interoperable, reliable, and industry-leading virtualization solution. 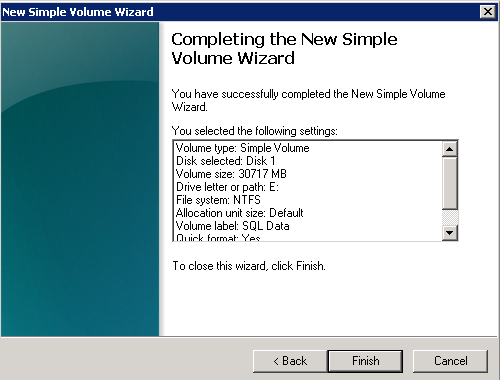 Validated by the Microsoft Private Cloud Fast Track program, the IBM Reference Configuration for Microsoft Private Cloud combines Microsoft software, consolidated guidance, and validated configurations for compute, network, and storage, as well as value-added software components. 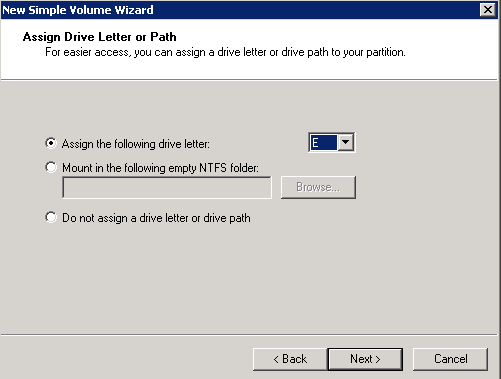 This document provides setup and configuration details for the IBM 8-Node Microsoft Private Cloud Fast Track solution used in the actual Microsoft program validation. 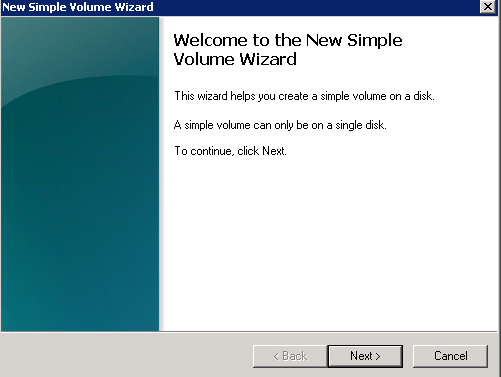 Its design consists of Microsoft Windows 2008 R2 Hyper-V clusters powered by IBM System x3650 M3 servers with IBM XIV® storage connected to IBM converged and Ethernet networks. This paper consists of a short summary of the Reference Configuration software and hardware components, followed by best practice implementation guidelines. This paper targets mid-to-large sized organizations consisting of IT engineers familiar with the hardware and software that make up the IBM Cloud Reference Architecture. Additionally, the Systems x and XIV technical sales teams and their customers evaluating or pursuing Hyper-V virtualization solutions will benefit. Advanced comprehensive experience with the various components is recommended. However, there are technical reviews as well as supplemental references included for more in-depth information regarding the entirety of the solution. 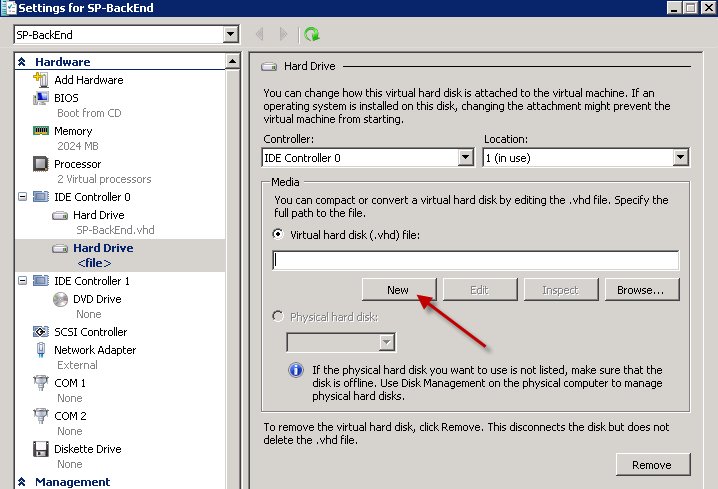 How to Attach virtual hard disk to existing HyperV virtual machine? 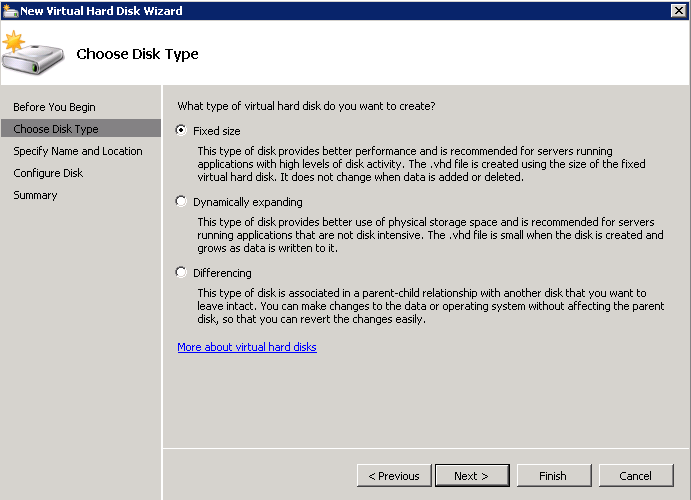 This step by step instruction will guide you to add virtual hard disk to your HyperV virtual machine. 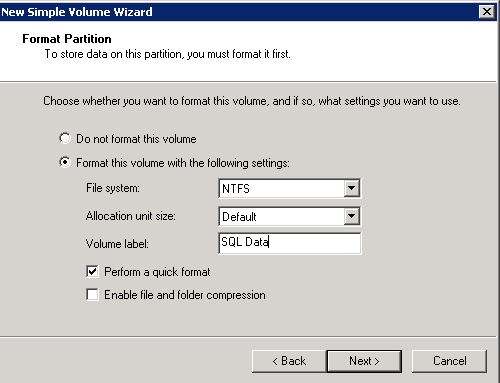 that I could move SQL data out of current drive to the new one. 4. 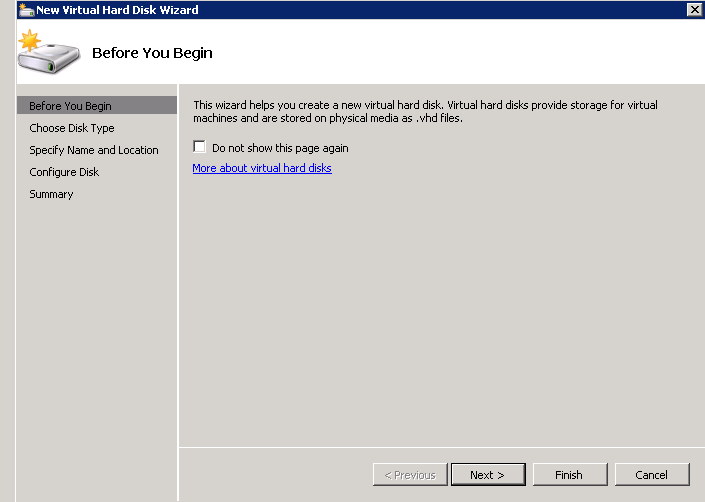 Adding new virtual hard disk wizard: This wizard helps you to create a new virtual hard disk. 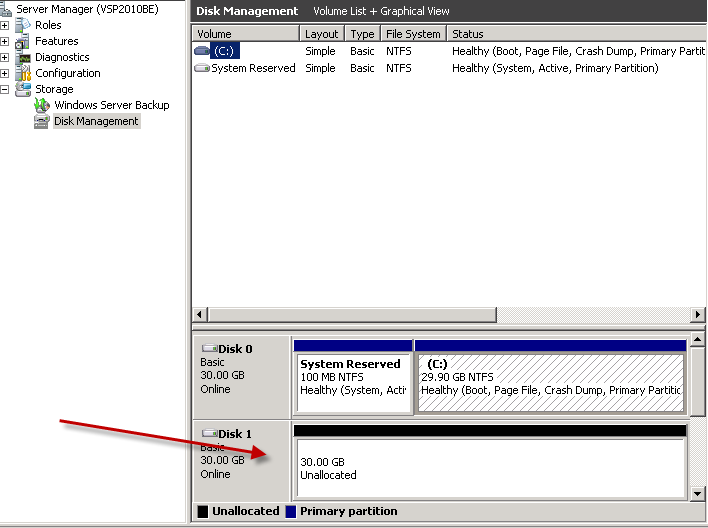 In disk management you should see your second drive which you created. 8. 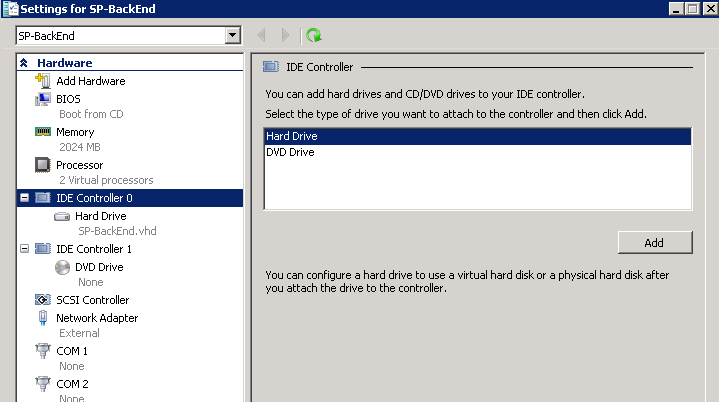 End results: I have successfully added second drive to my hyperv virtual machine. 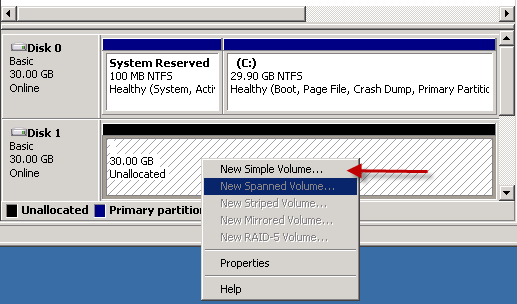 you can successfully add additional drive in your HyperV virtual machine. 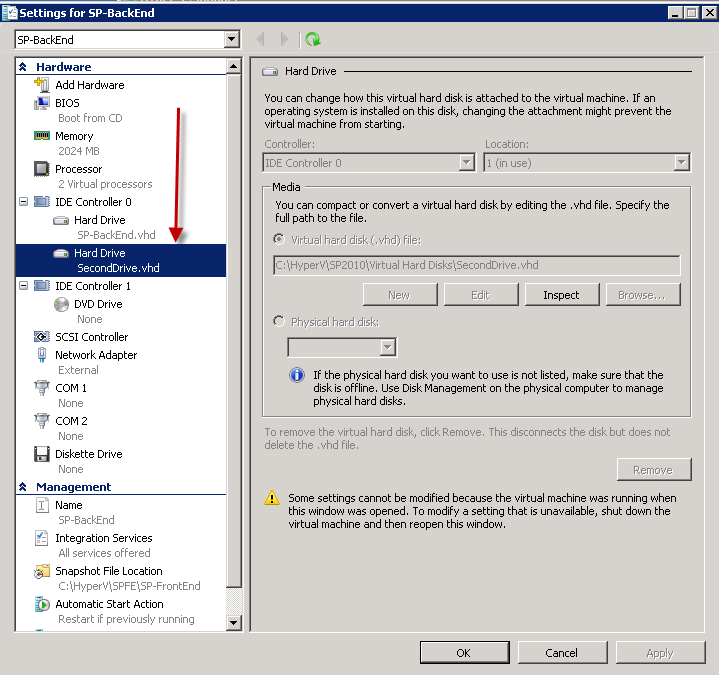 Where to find free PowerShell scripts for managing HyperV? 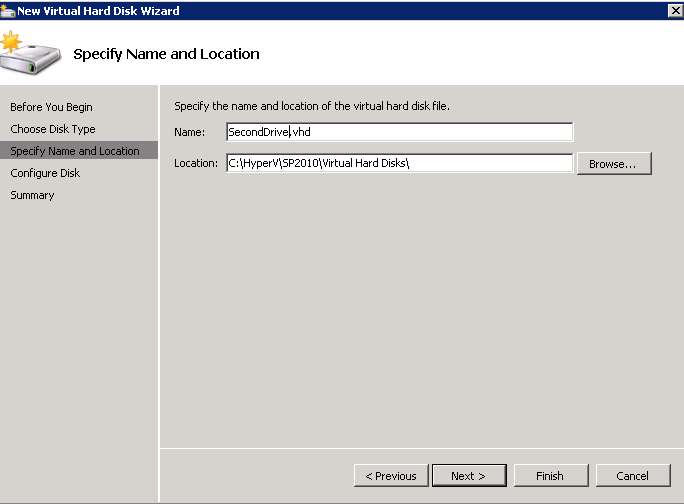 How to convert VMware virtual machine to HyperV? 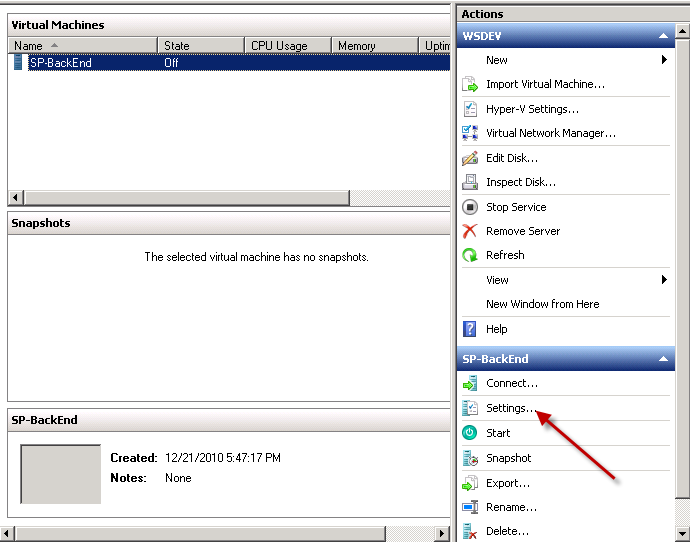 Microsoft System Center Virtual Machine Manager (VMM) allows you to copy existing VMware virtual machines and create Hyper-V or Virtual Server virtual machines. 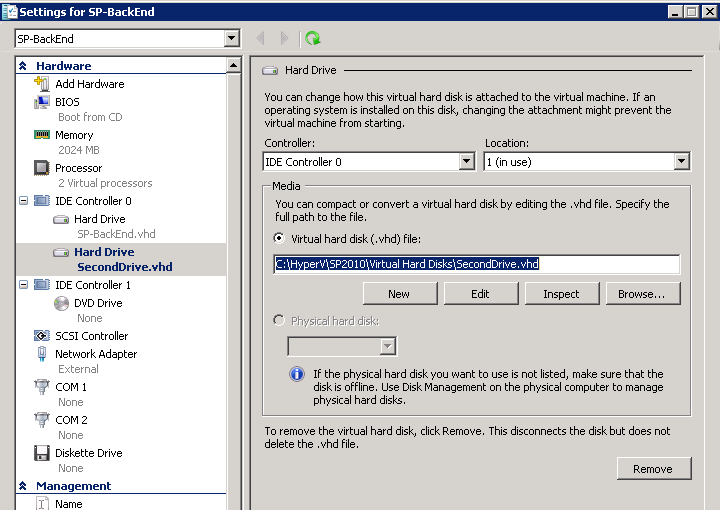 You can copy VMware virtual machines that are on an ESX Server host, in the VMM library, or on a Windows share. 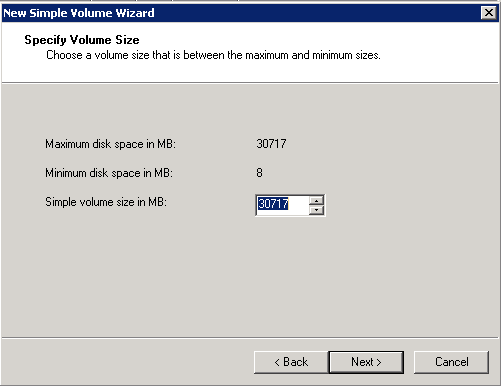 Although V2V is called a conversion, V2V is a read-only operation that does not delete or affect the original source virtual machine.